Xiaomi Redmi Pro 2 is a new smartphone from the mid-priced Chinese. 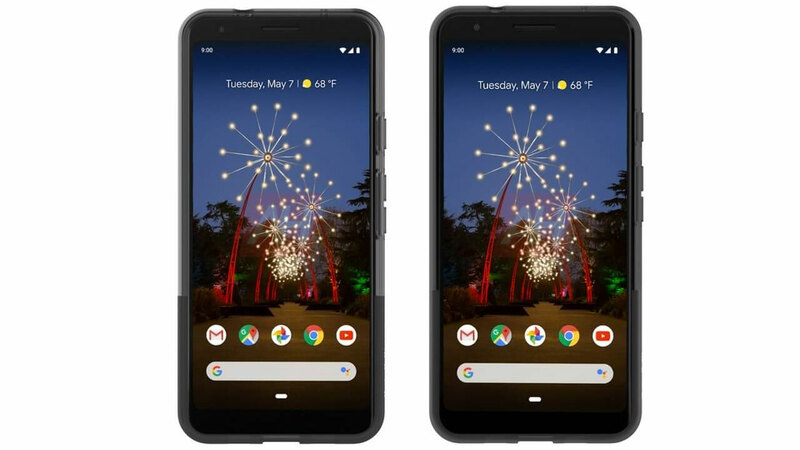 The device does not have an official release date, but it is already leaking. Two teasers appeared in the network, or more precisely in the pages of the Chinese community Weibo. You can see them below. What can we see exactly on them? 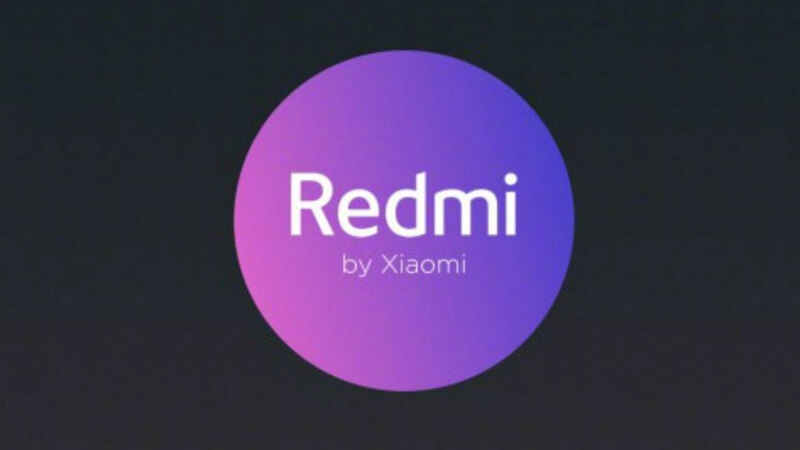 Xiaomi Redmi Pro 2 is a phone that will probably receive a Qualcomm Snapdragon 675 processor. This SoC chip, which consists of eight Kryo 460 cores clocked at 2.0 GHz. The GPU Adreno 612 is responsible for graphic computing. 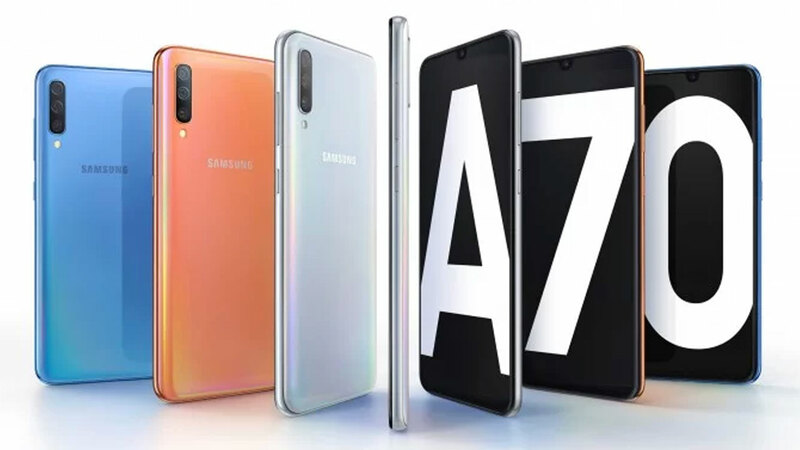 The processor also supports Bluetooth 5.0 or Wi-Fi 802.11ac. 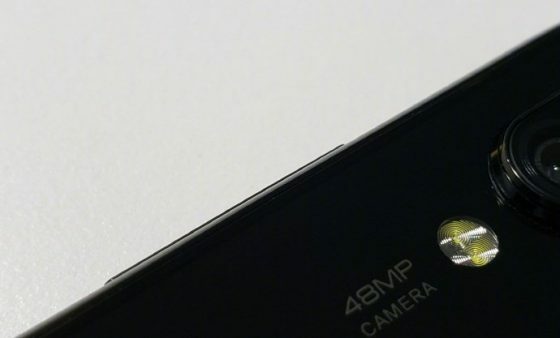 Xiaomi is also working on a smartphone that will get a camera with a 48 Mpix matrix. One of the representatives of the company who published the picture visible below has recently overturned the secret. The details were not given and it was thought that this could be part of Mi 9 . 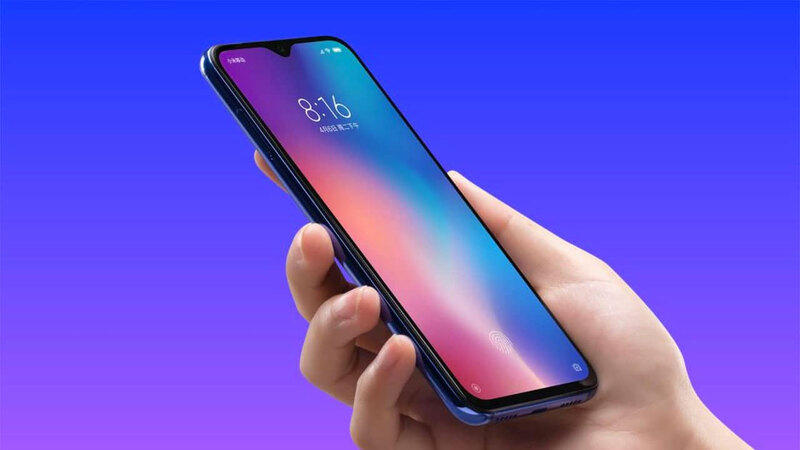 In fact, this is probably our Redmi Pro 2. 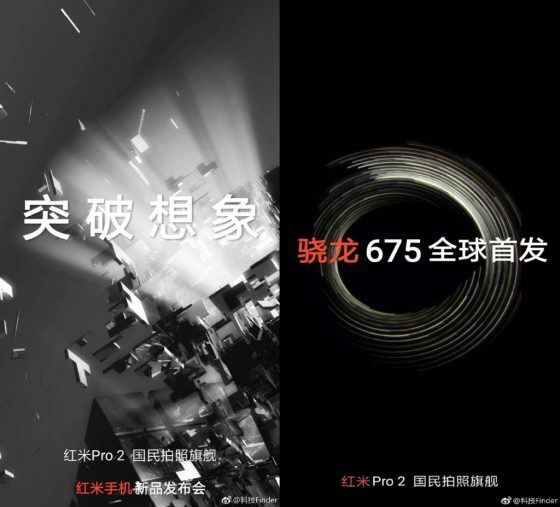 You will have to wait for more details about the Xiaomi Redmi Pro 2. 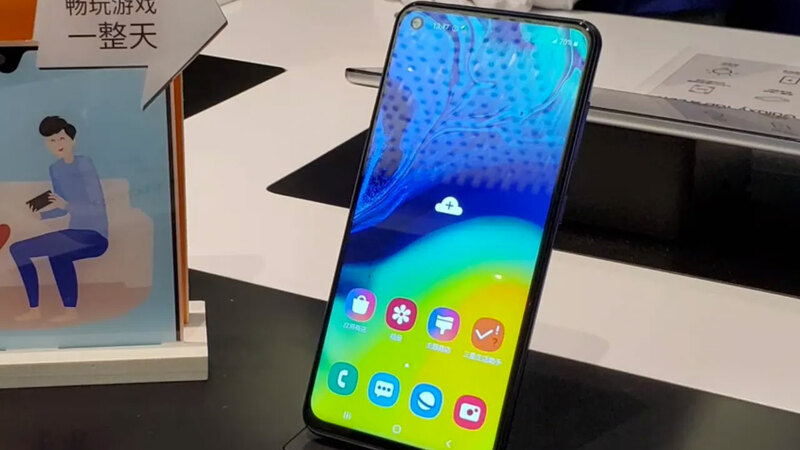 This is a smartphone whose premiere will probably take place in the next quarter. The closer we are to the debut, the more will be known about this model. For now, we only have residual information that you have just read. 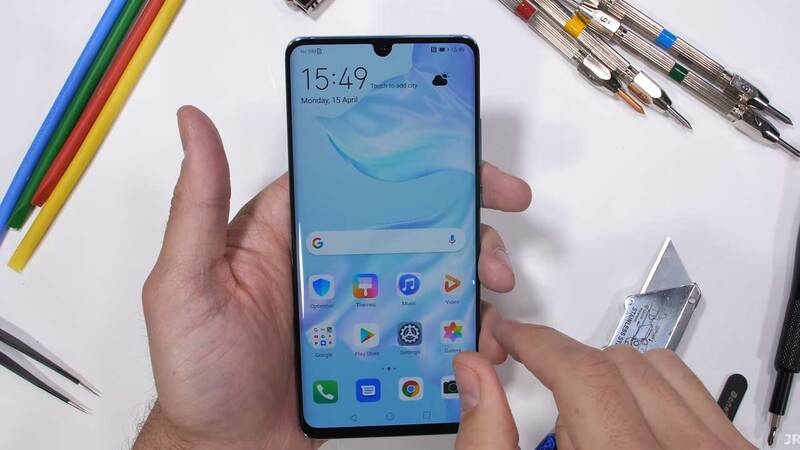 OnePlus 7 Pro has a 48 MP rear camera? 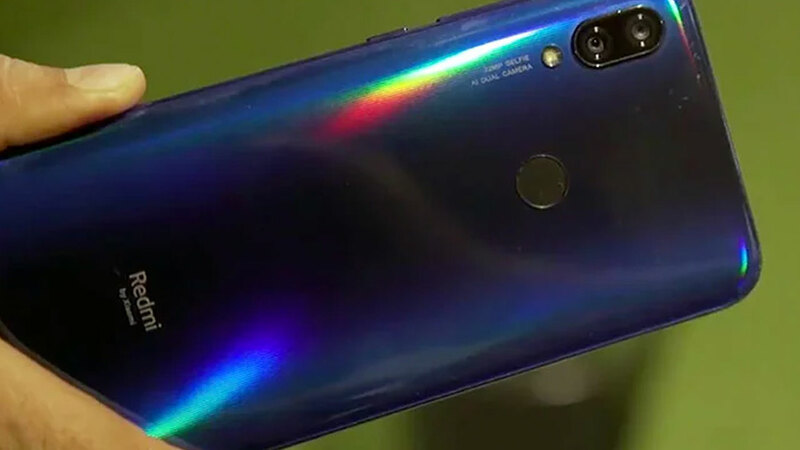 How Powerful is the Huawei P30 Pro Body?